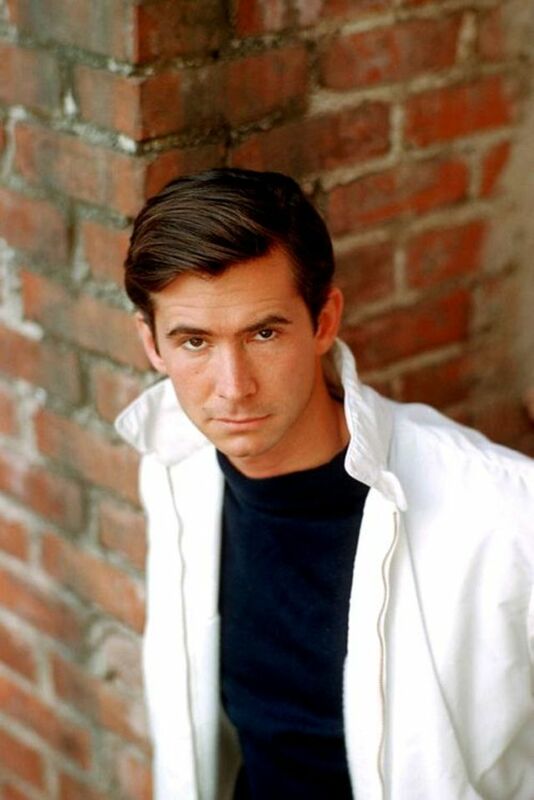 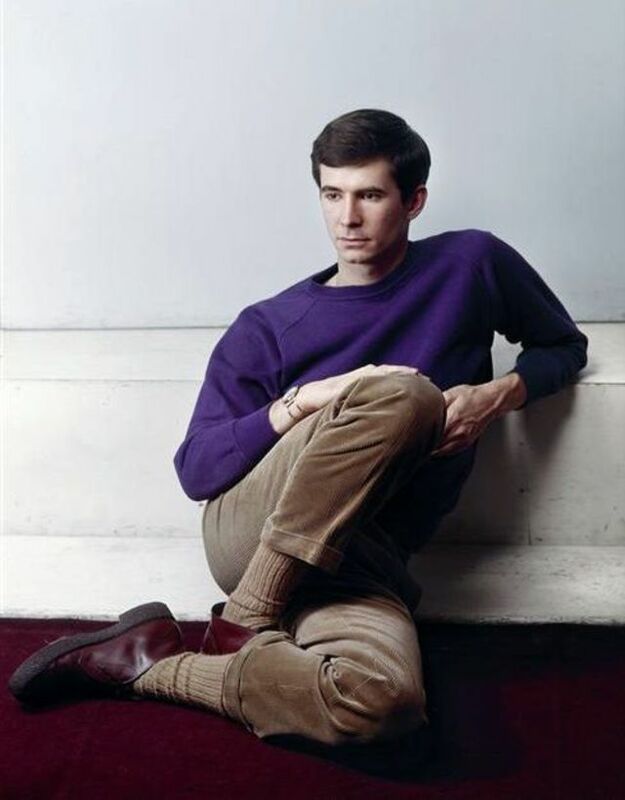 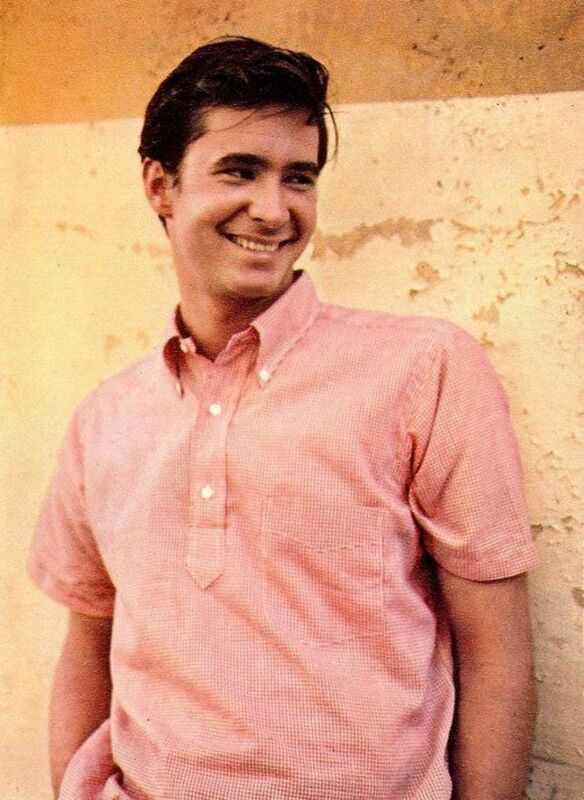 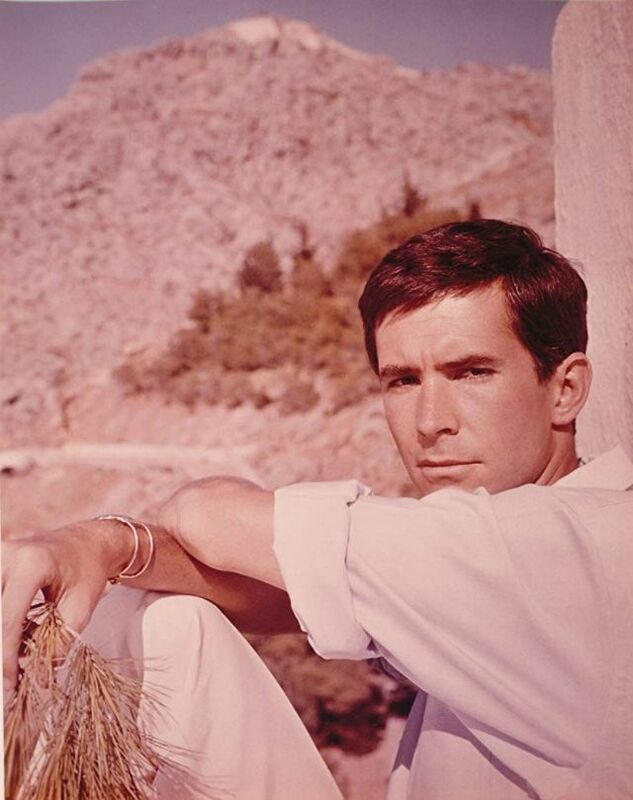 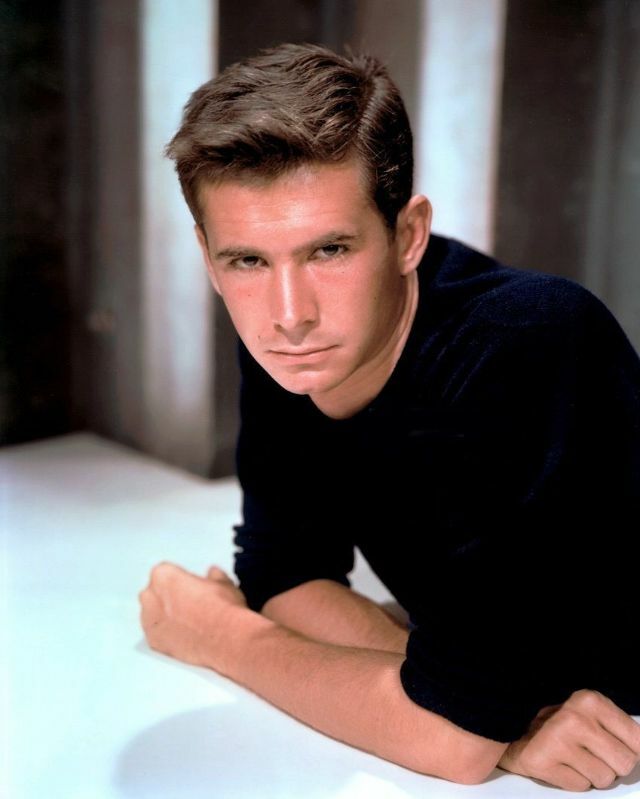 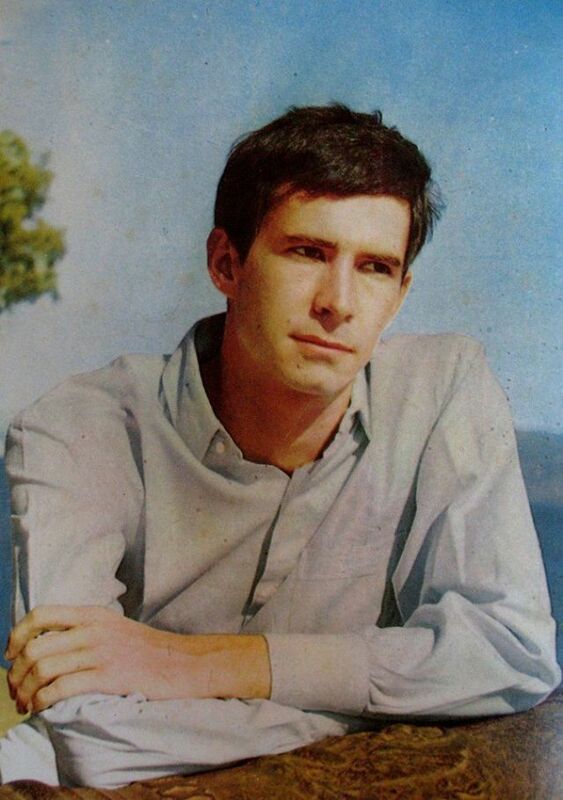 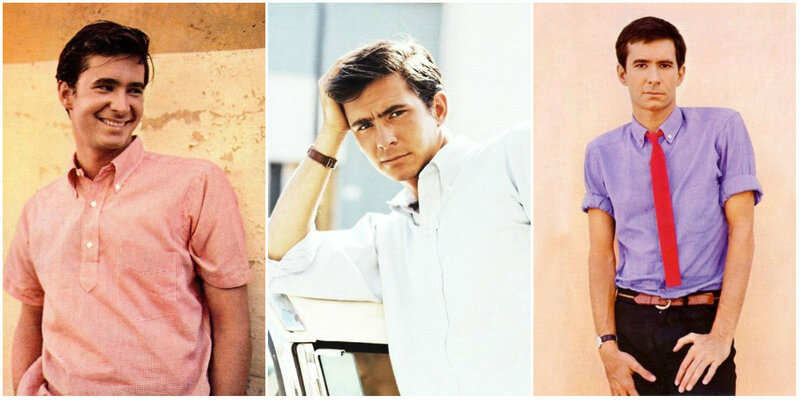 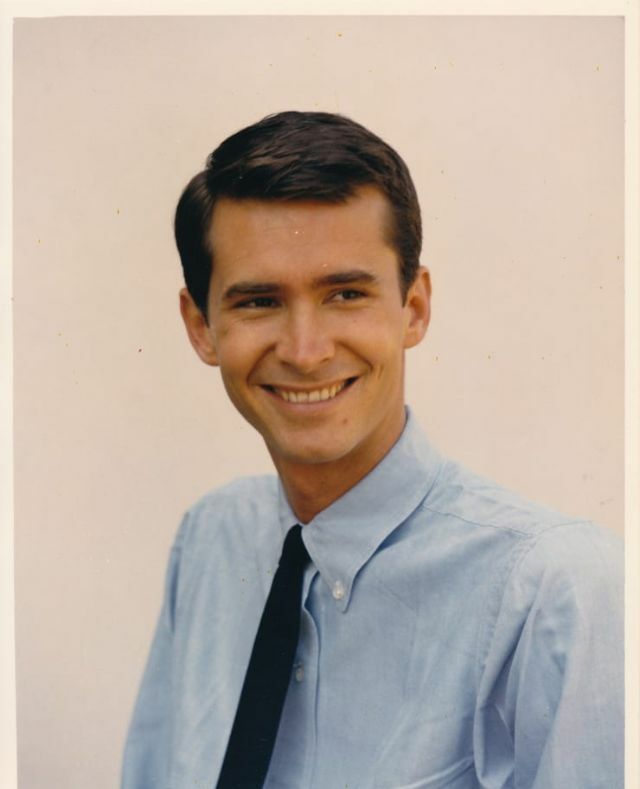 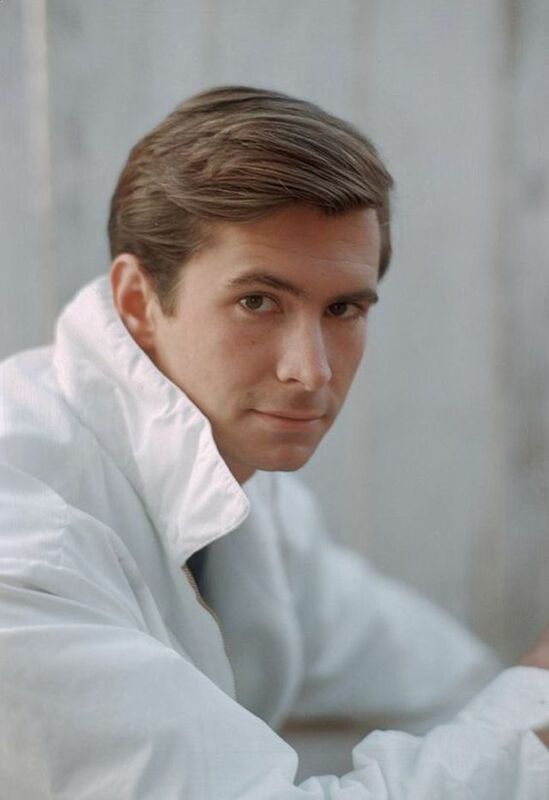 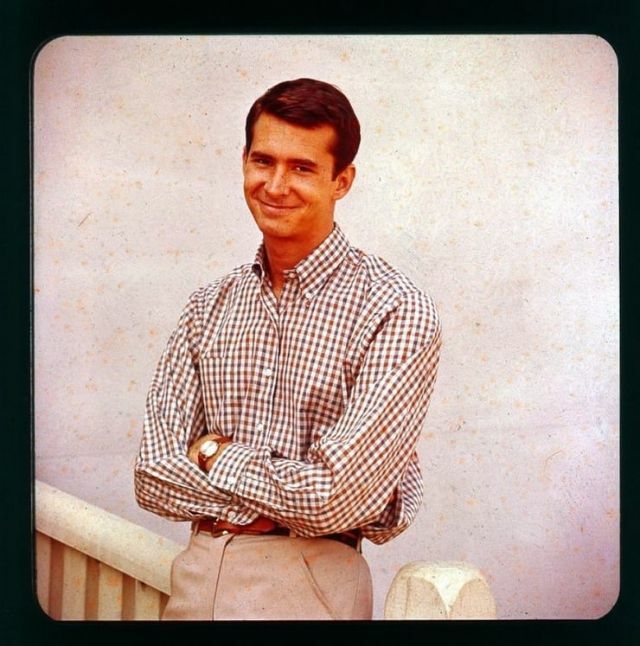 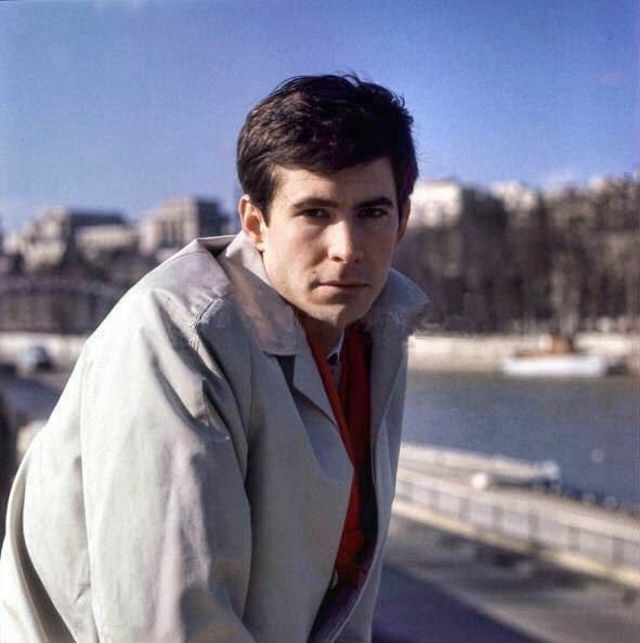 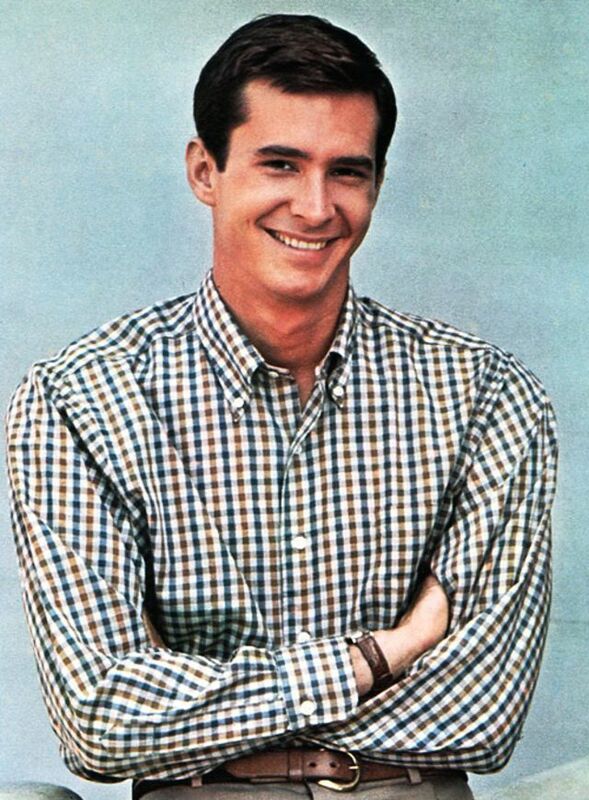 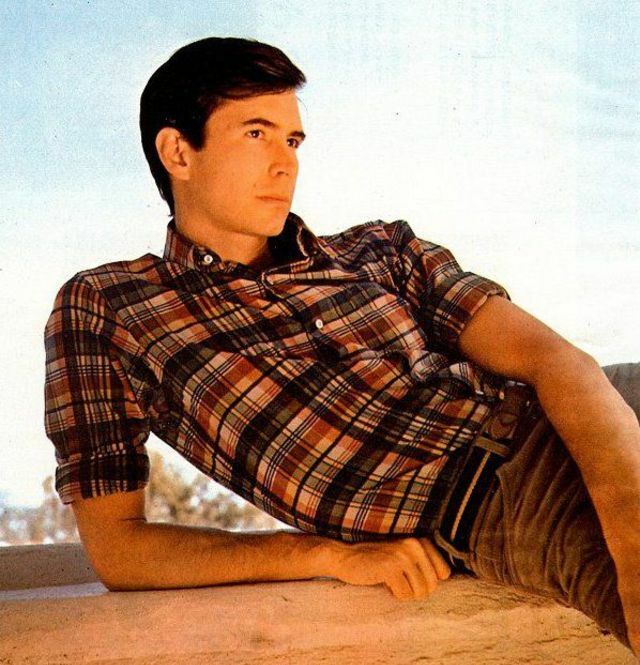 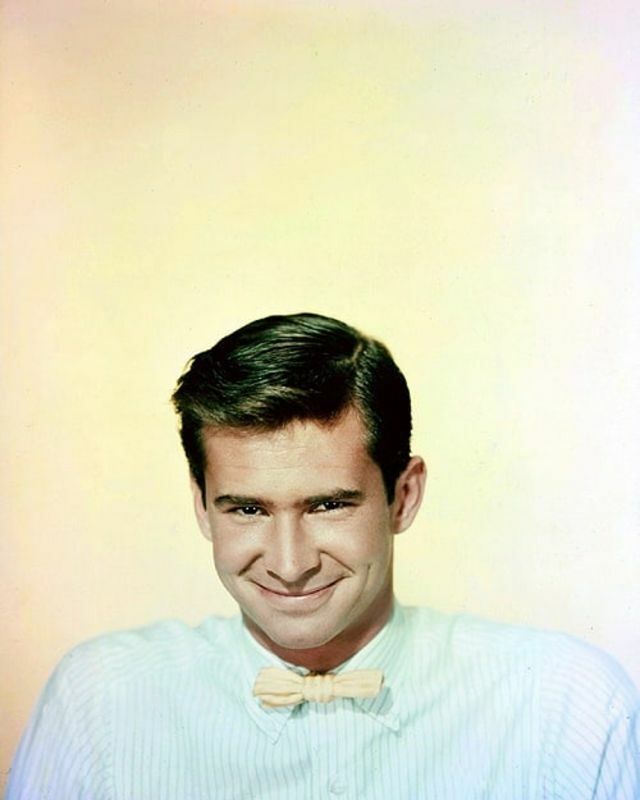 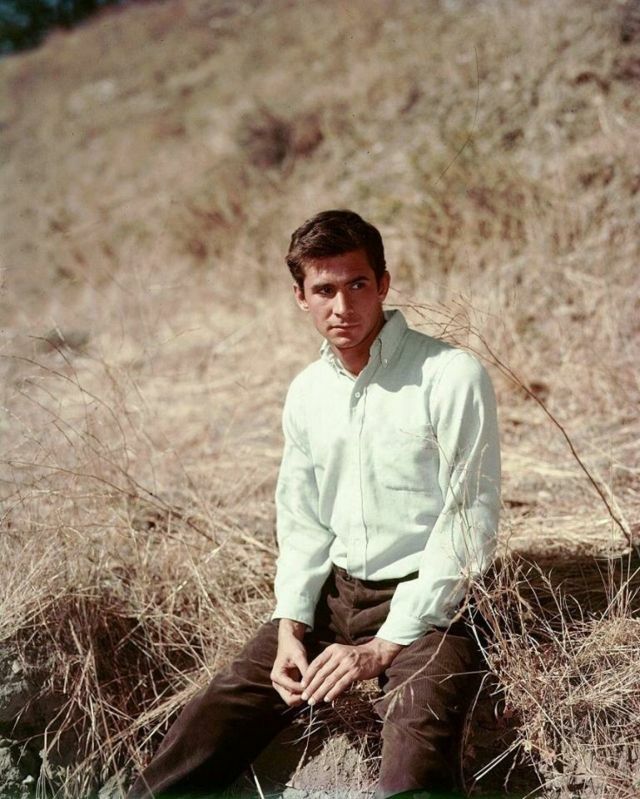 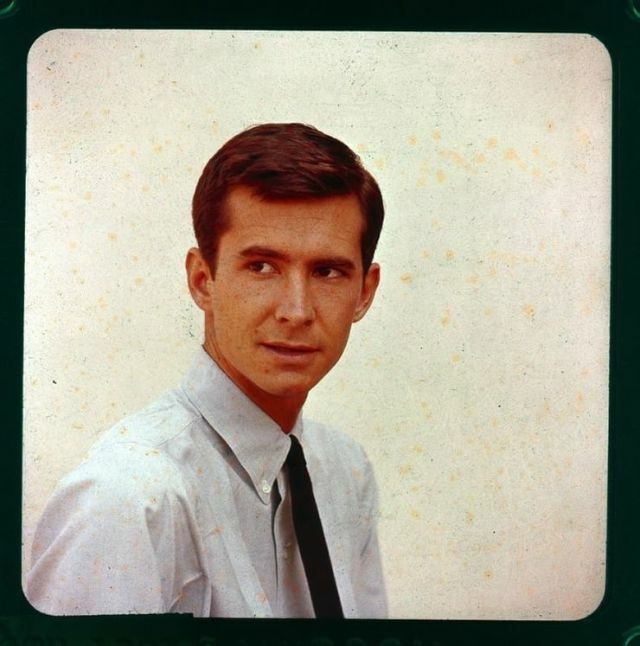 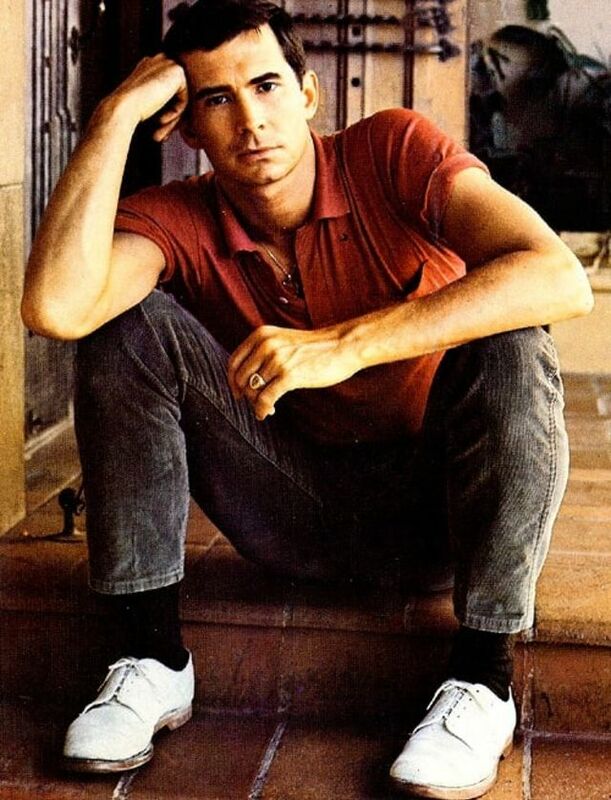 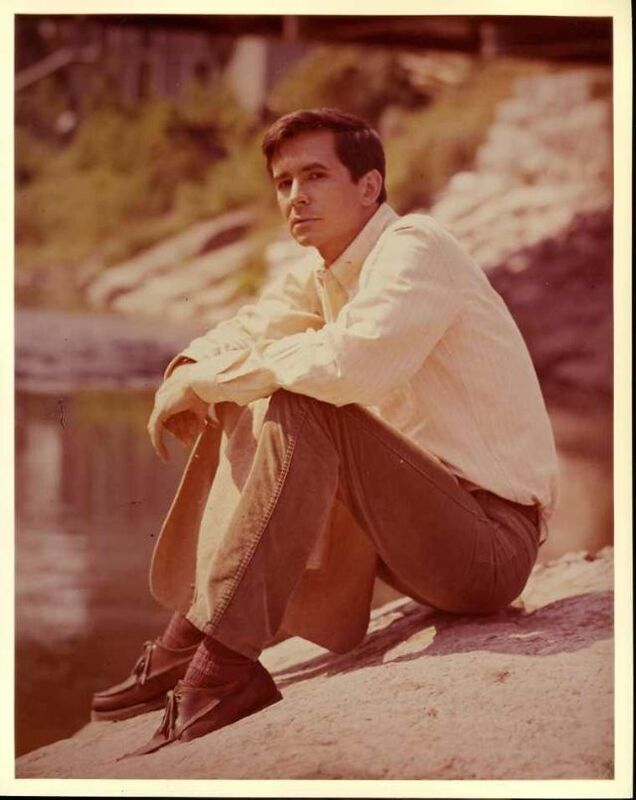 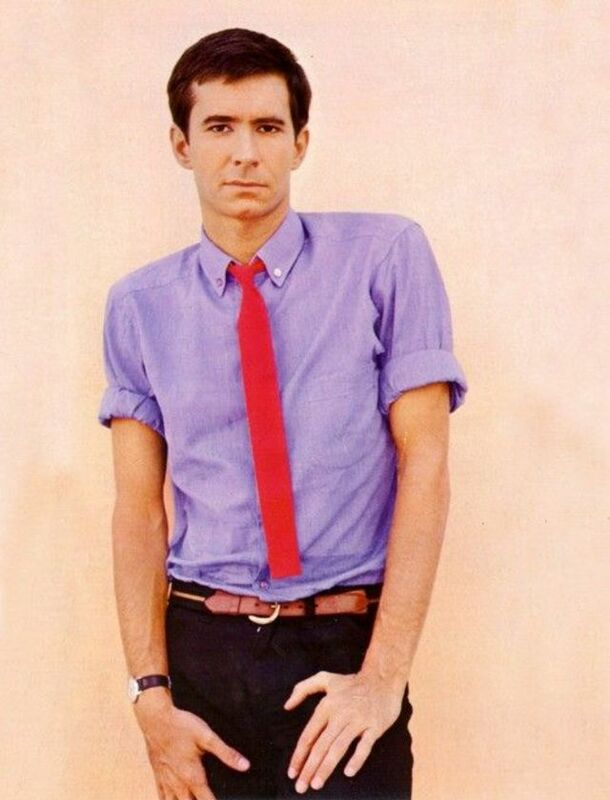 Anthony Perkins (April 4, 1932 – September 12, 1992) gave his most celebrated performance as the character Norman Bates in Alfred Hitchcock’s legendary film Psycho. 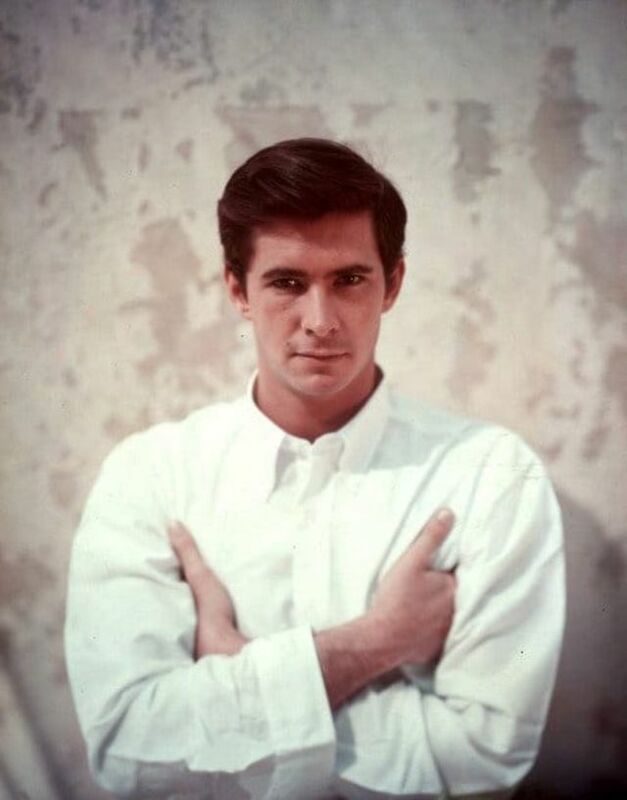 However, he was also an accomplished stage and screen actor in many other productions. 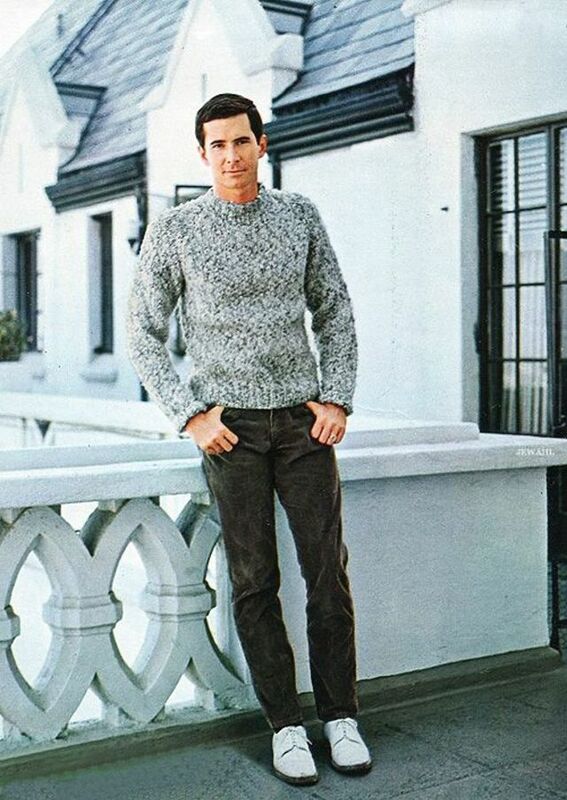 His career was cut short at age 60 by AIDS. 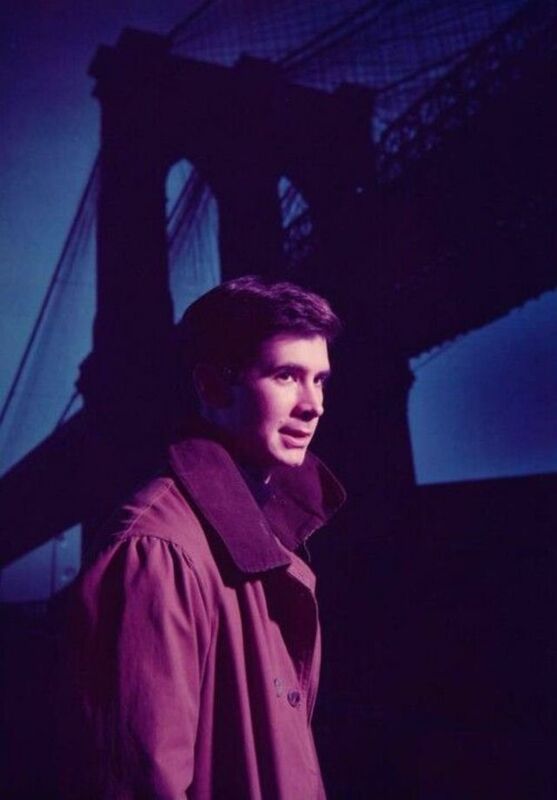 Perkins made his film debut in The Actress (1953) while studying at Columbia University in New York City. 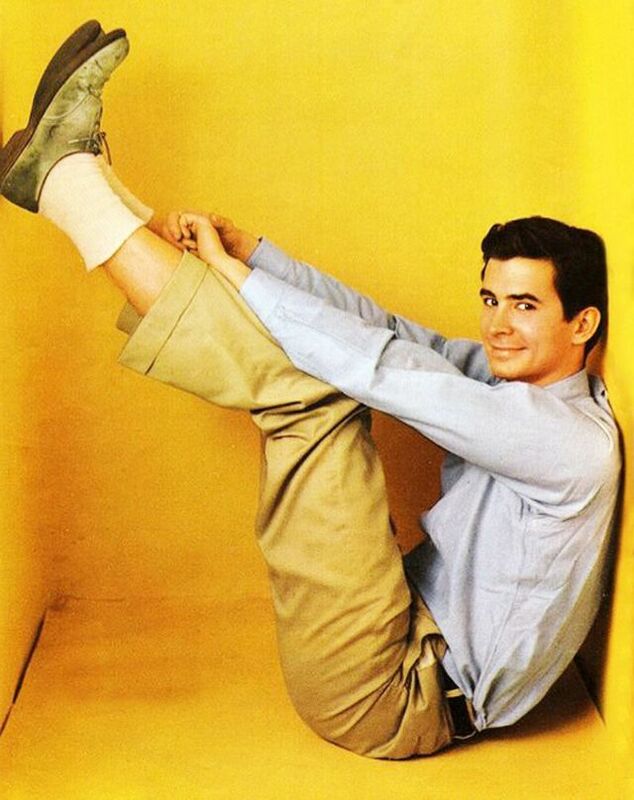 The following year he starred on Broadway as the sensitive adolescent, Tom Lee, in Tea and Sympathy. 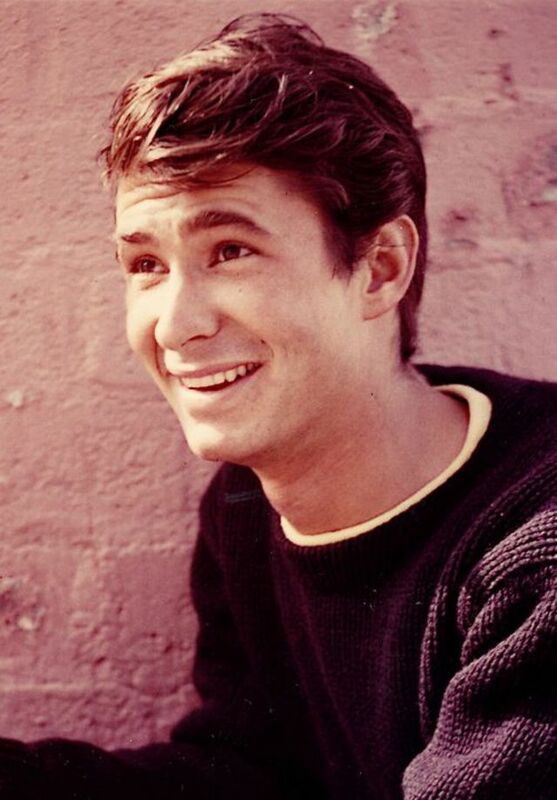 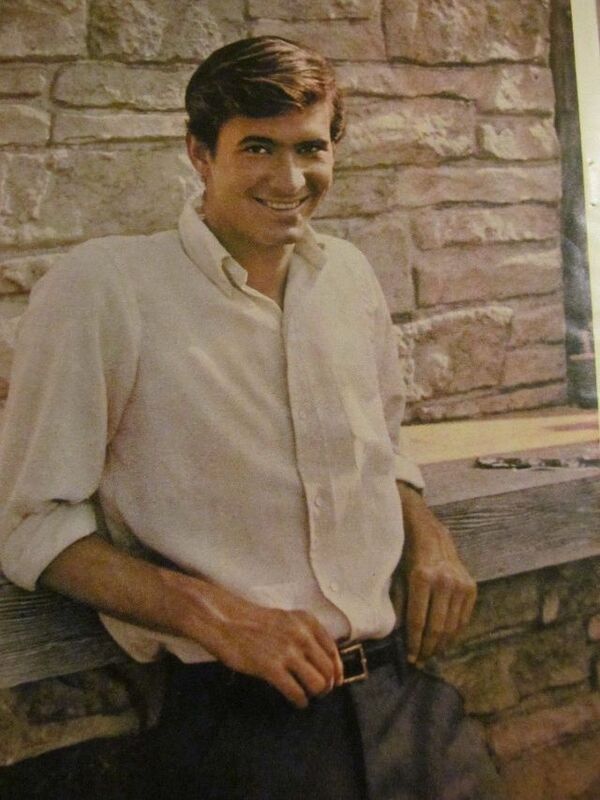 He earned an Academy Award nomination for his portrayal of a young Quaker in the film Friendly Persuasion (1956). 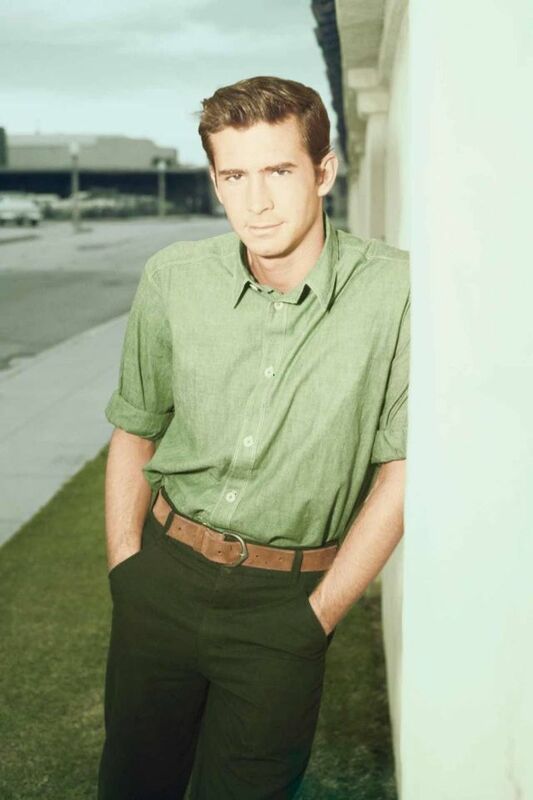 Perkins specialized in playing awkward young men, notably in Fear Strikes Out (1957), The Tin Star (1957), and Desire Under the Elms (1958), before attracting international notice for Psycho. 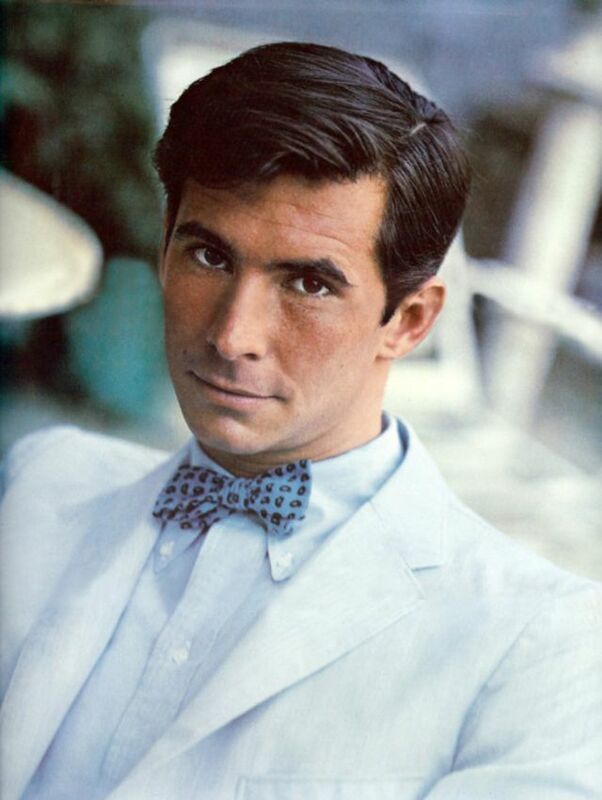 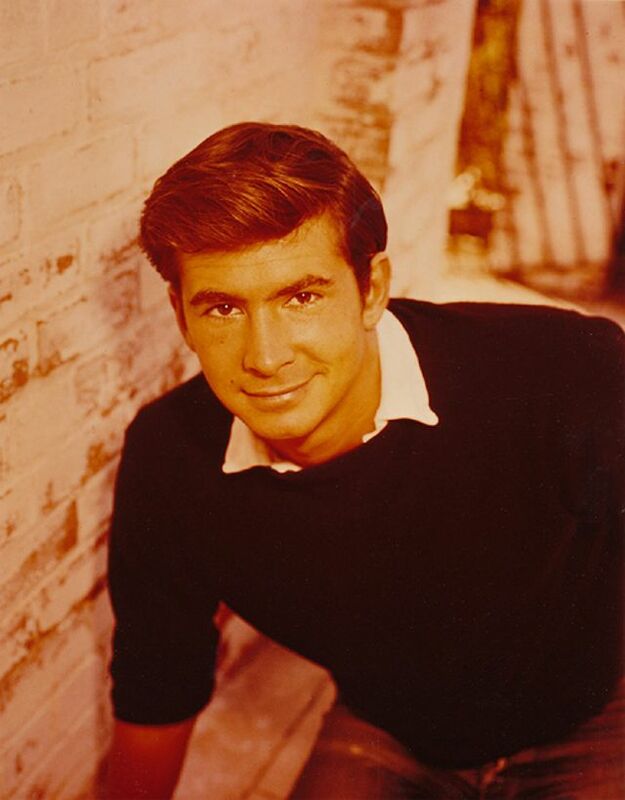 Perkins then appeared in several films in Europe, including The Trial (1963), The Champagne Murders (1968), and Ten Days Wonder (1972), and in such American films as Pretty Poison (1968), Catch-22 (1970), and WUSA (1970). 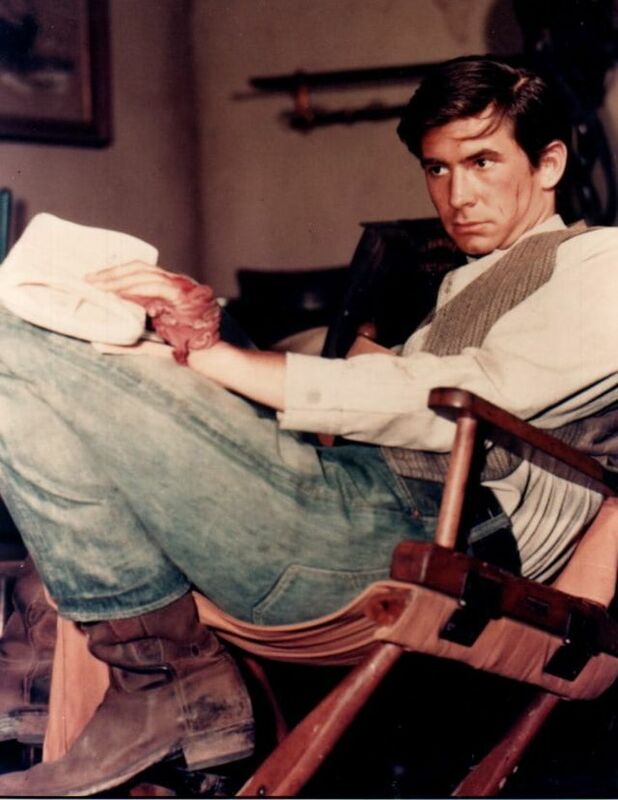 Some of his other screen credits include The Life and Times of Judge Roy Bean (1972), Murder on the Orient Express (1974), and Edge of Sanity (1989). 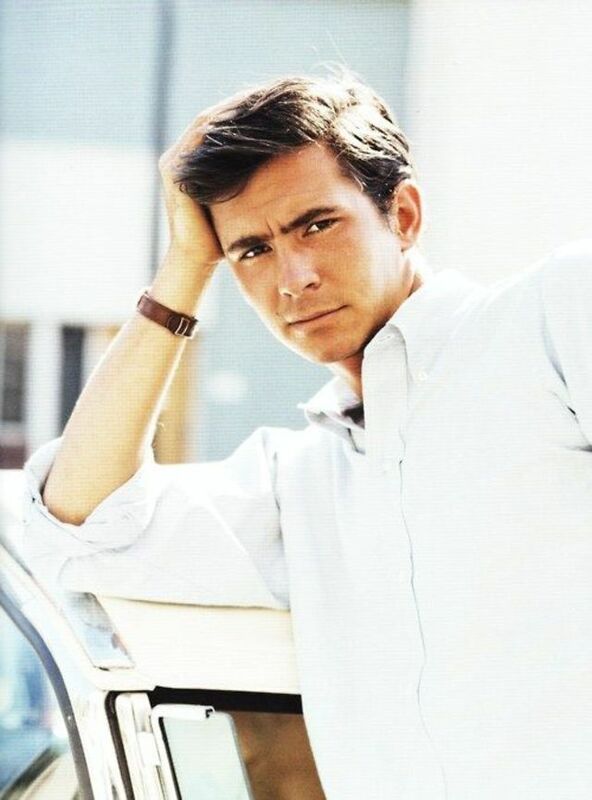 Perkins also appeared in such plays as Look Homeward, Angel; Harold; Steambath; and Romantic Comedy, as well as the television movie In the Deep Woods (1992), which was broadcast after his death. 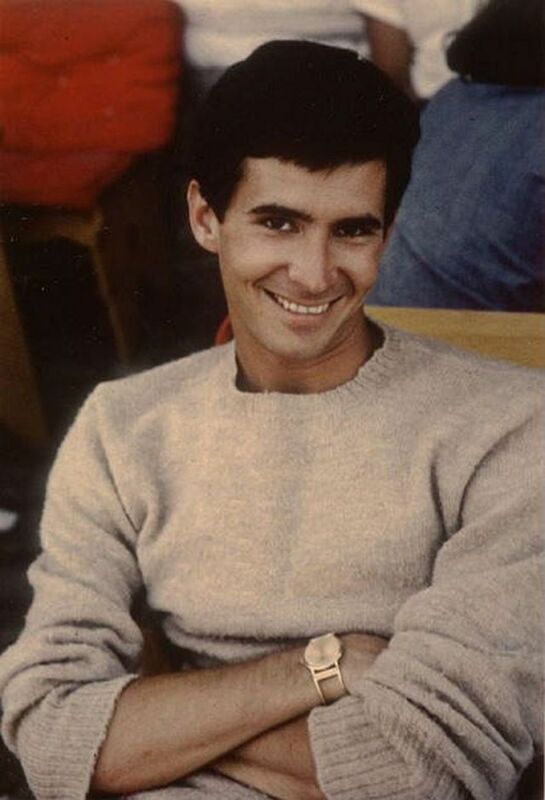 Three days after Perkins’ death, his widow spoke about their two years of silence about his battle with AIDS in an interview with the New York Times.